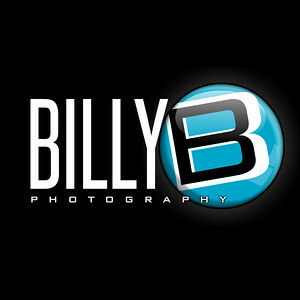 Billy Bustamante, Owner-Billy B. Photography. 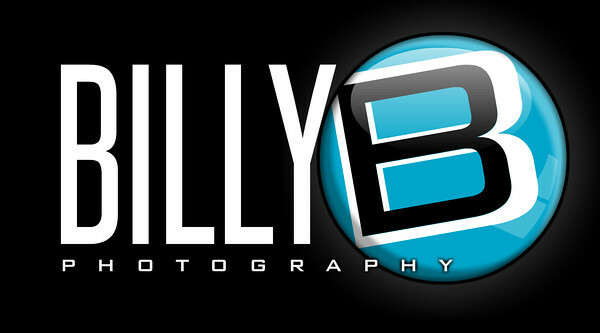 Specializing in Actor Headhsots, Performance Photography, Portraits. Serving the New York City, Philadelphia and Washington DC areas since 2004.